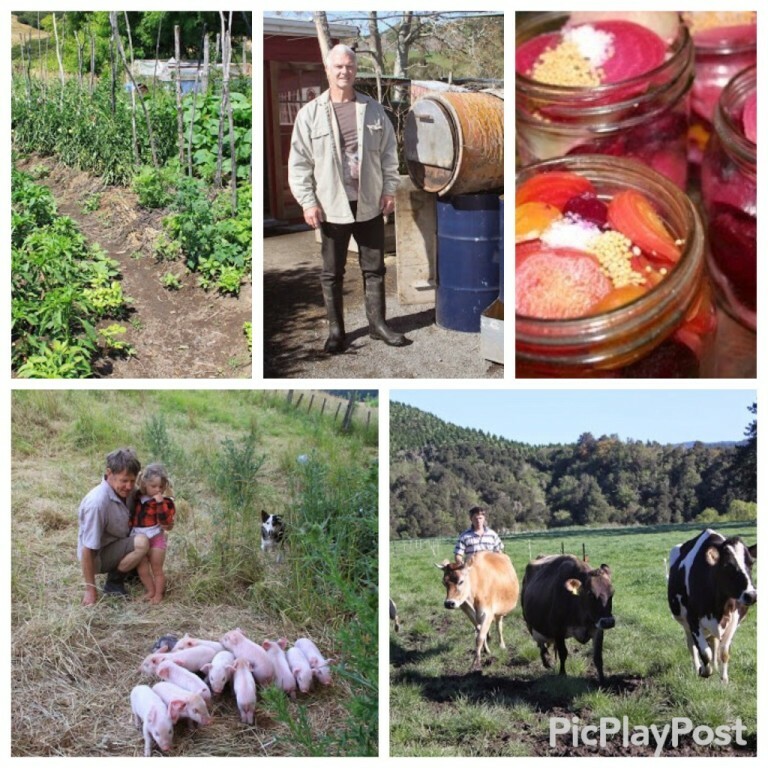 In the 70’s and 80’s there was a flurry of intentional communities that then seemed to lose their relevance, and less followed. Interest and developments have once again mushroomed for obvious reasons. Here is a brief countdown of some of the reasons. ​1. Freedom of Time – The promise of high tech society and increasing leisure, somehow got lost – most people are working busier lives with bigger mortgages, for what? 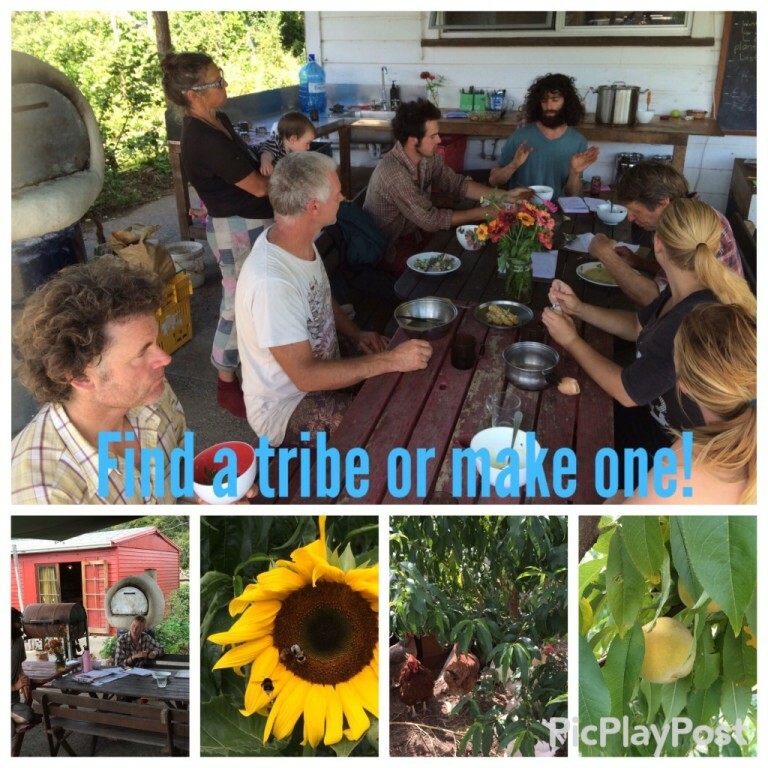 Intentional communities, where we walk to ‘work’, give us more time to make our own routines, make our own decisions on what our time creates, and for whom. ​2. Enriching Environments – ​Our kids are increasingly being brought up in a virtual environment, and are losing touch with the virtues of being in the environment. 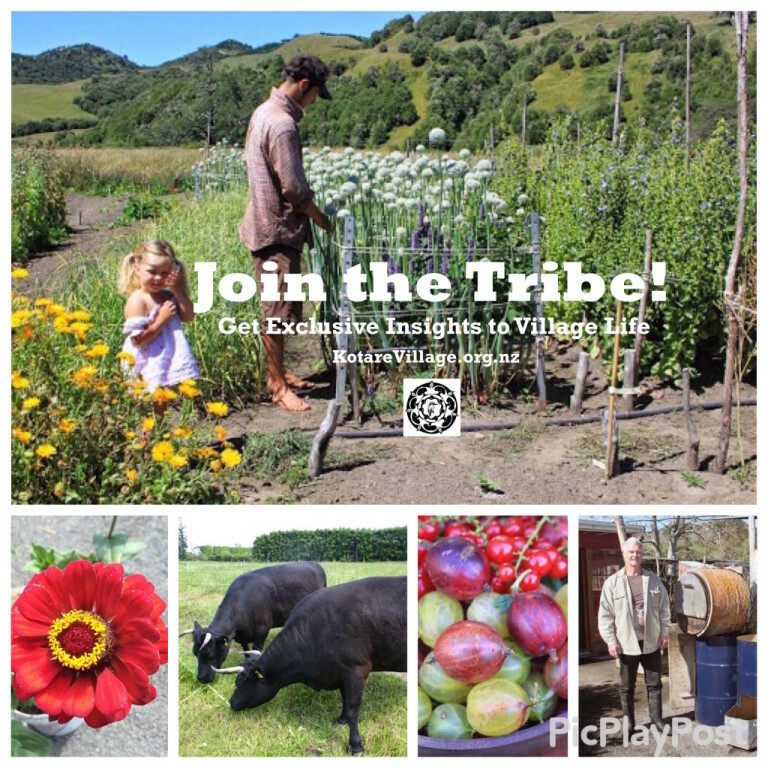 Intentional communities give our kids (and us) freedom to connect with a rich ecological and social environment – to be a whole person. ​3. Having Influence – The environment most live in has become the preserve of bureaucrats, and council rules, with your part constrained to within the fence surrounding you. Intentional communities open up governance to a democratic process that you have both say and involvement in. ​4. ​Quality Food Security – We know that all our food is GMO free, organic, and nutrient dense, and we know who grows our food. Community dinners are a delicious celebration of life. ​5. ​Purposeful Living – In a world where we are increasingly concerned about the future of industrial society, it is spiritually empowering to get out and action the vision you wish to see, amongst friends, on your ‘turf’. Each of these reasons are life enhancing. While some communities may not offer each of them, most offer many more as well. 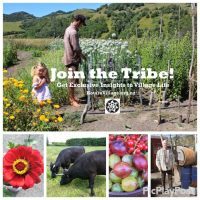 Today, more than ever, there are reasons, new and old, to create or join an intentional community.